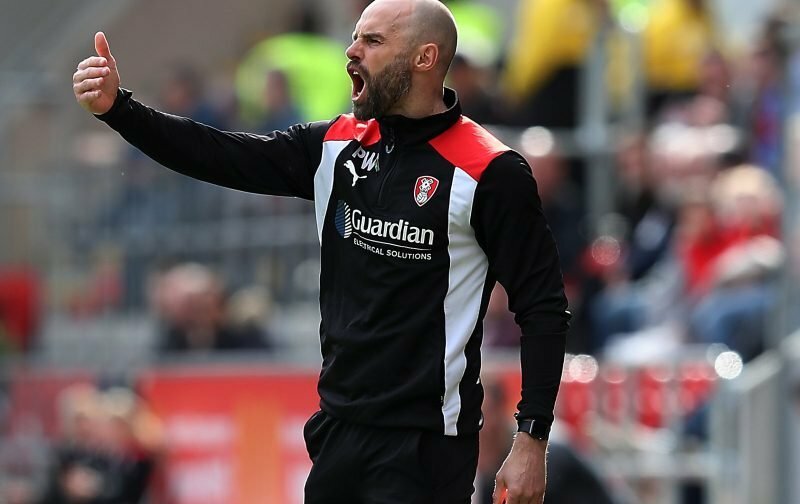 Rotherham United took a point at the Madejski Stadium this afternoon but both players and management looked disappointed when the final whistle went. Yes, this game was being billed by the fans and people of the press as a ‘must win game’ for both teams but surely an away point is nothing to be sniffed at? And I’d echo those words when we’ve come from behind to get a draw. We’ve drawn every game in February, three of those away from home, two of which we’ve had to battle back from being behind and one a goalless draw. But, for me, it’s not those drawn away games that have been the problem – for me it’s the drawn home games that have got us in the position we find ourselves in. OK, we haven’t won away from home in the Championship since Noah was a lad – well, not quite that long, but … – but we’ve only won one home game in 2019 which was on New Years Day. Again we had chances this afternoon, again we didn’t take them. The BBC say that we ‘salvaged’ a point against Reading. Well I’m not so sure salvaged is the right word, I’d have gone for ‘took’ or ‘won’ if I’m being honest. We might have looked jaded at times and we might have seen a few mistakes creep into our play but this ‘must win game’ will have put pressure on the players no matter how much our management team said it was just another game.